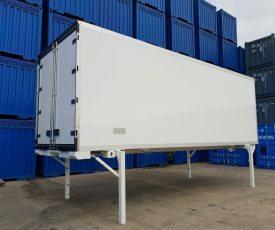 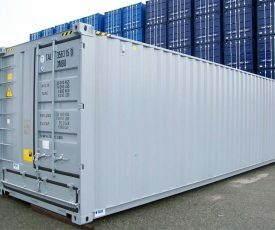 Designed and built for intermodal transport (road / rail / sea) of bulk goods. 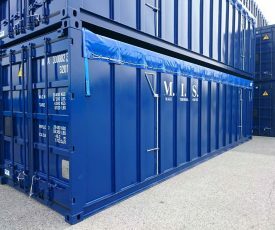 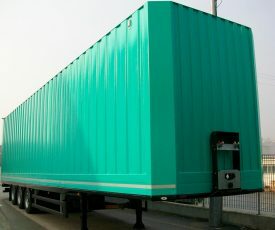 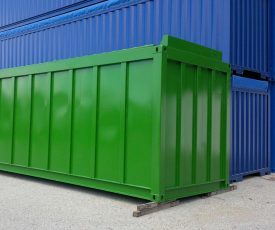 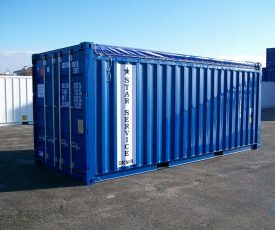 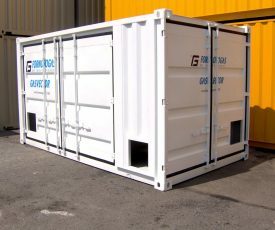 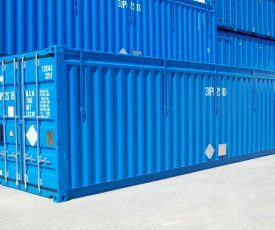 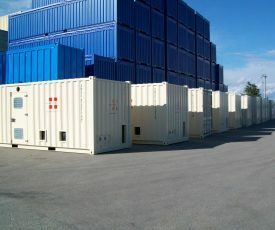 Units are intended for the transportation and storage of contaminated materials. 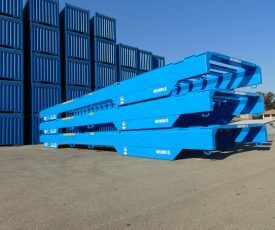 Designed and built for intermodal transport (road / rail / sea) and the widespread delivery of consignments. 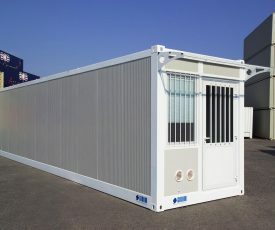 Energy efficient Accommodation units for the most adverse conditions. 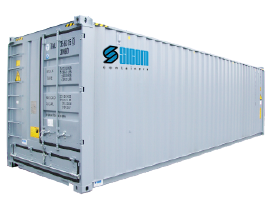 Built to accommodate working machinery/systems, reducing installation time on site. 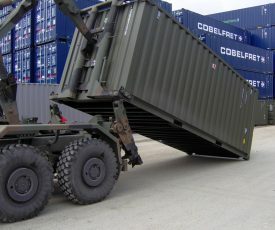 Designed and built for military applications and emergency use, they can be transported by air, land and sea. 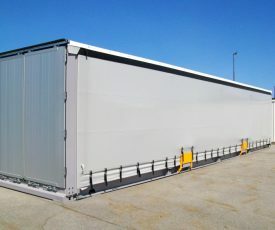 Designed to speed up transfer process of intermodal units on Roll-on Roll-off vessels. 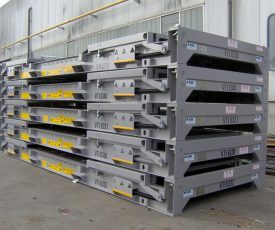 Designed and built for European intermodal transport (road /rail /sea) of steel coils. 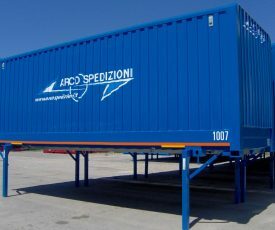 Designed and built for road transport and the widespread delivery of sensible consignments.